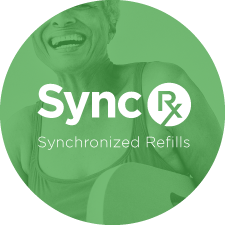 With Sync Rx, patients will no longer run out of medications. All prescriptions will be conveniently packaged, refilled and waiting on the same date every month for pick up. 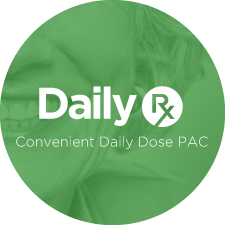 With Daily Rx, you will have organized tablets and capsules in clearly labeled packets with the medication name, the date and the time they are to be taken. Clark’s service in your home. We will review medications to look for possible side effects as well as ways to save you money. Medications will be organized, including coordinating refills and contacting physicians for clarification. computer, phone or tablet whenever and wherever you want. Clark’s commits to staying current. That means you can expect your prescription to be accurate every time and on-time. 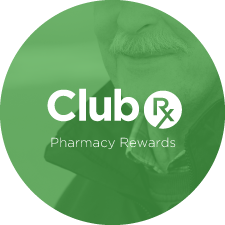 At Clark’s Rx Pharmacy, you are our neighbor and our friend. 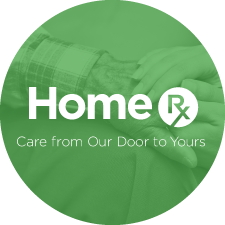 We want to provide you with the best education possible about the best use of medicines and how to successfully live a healthier life. 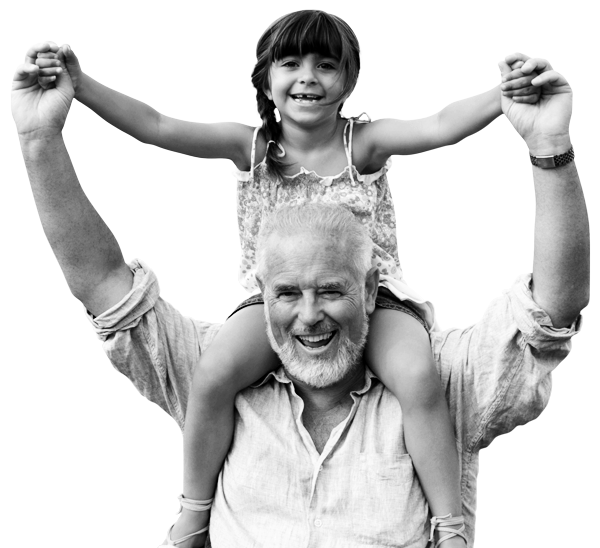 Clark’s is here to ensure your healthcare needs are being met.